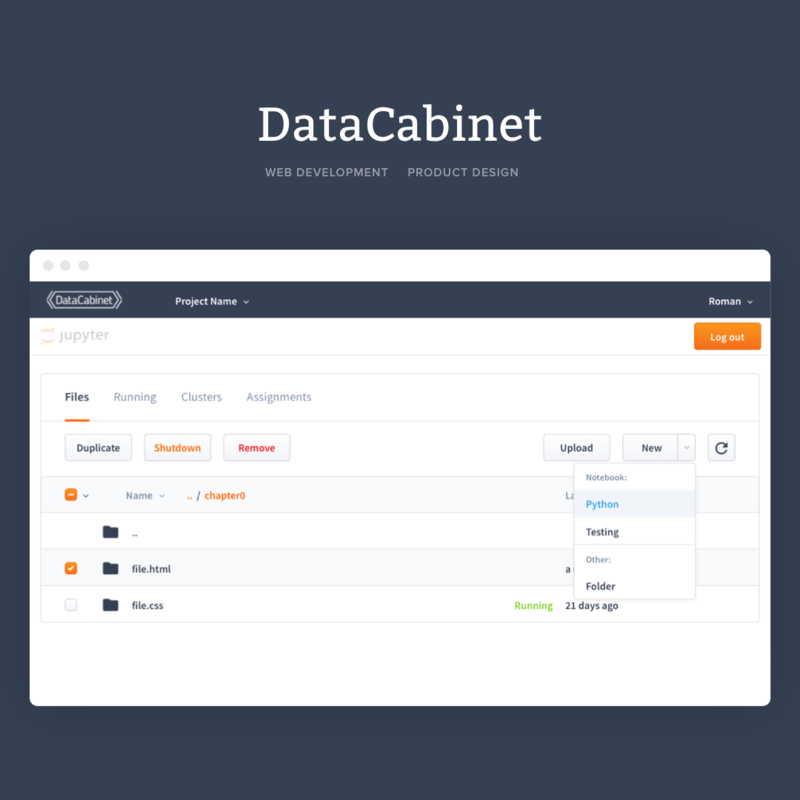 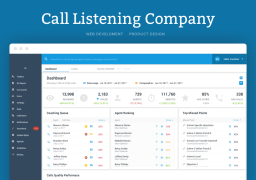 Dashboard solution for call quality assurance agencies. 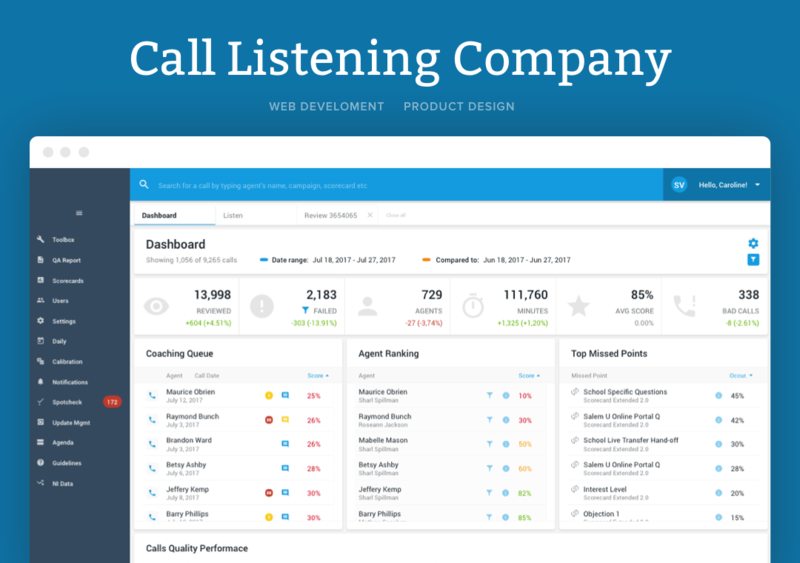 It provides call centers with actionable data and results obtained by monitoring every customer interaction. 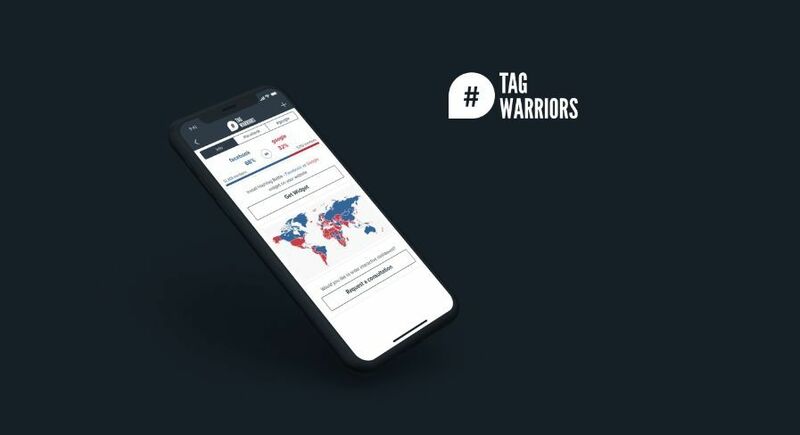 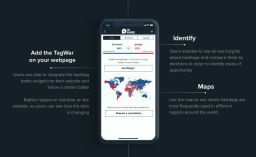 Tag Warriors is a dashboard system integrated with Twitter that helps to get data about certain hashtags. 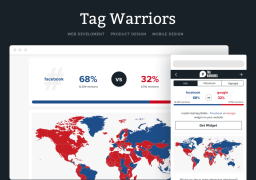 Users are enabled to track a competition between hashtags and see the counter update in real time. 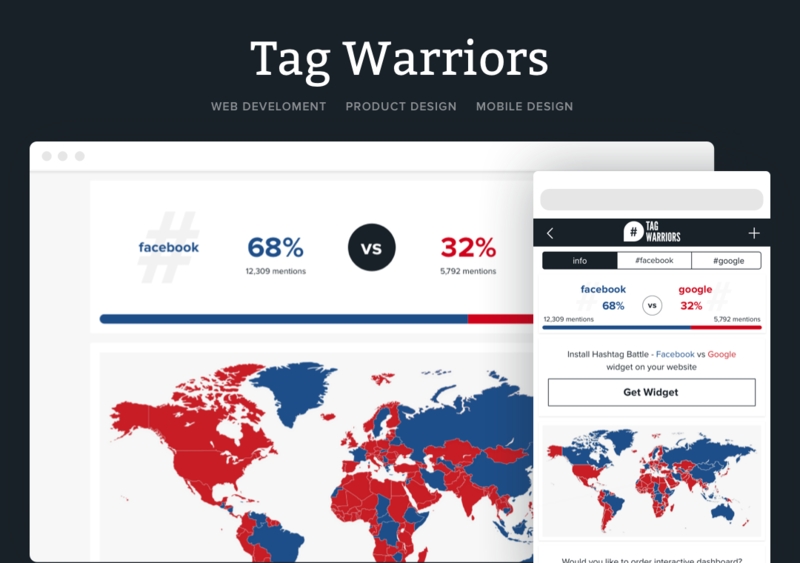 By defining the tweets location, we will show which countries are mentioning hashtags the most. The winner is the hashtag that has the most mentions. 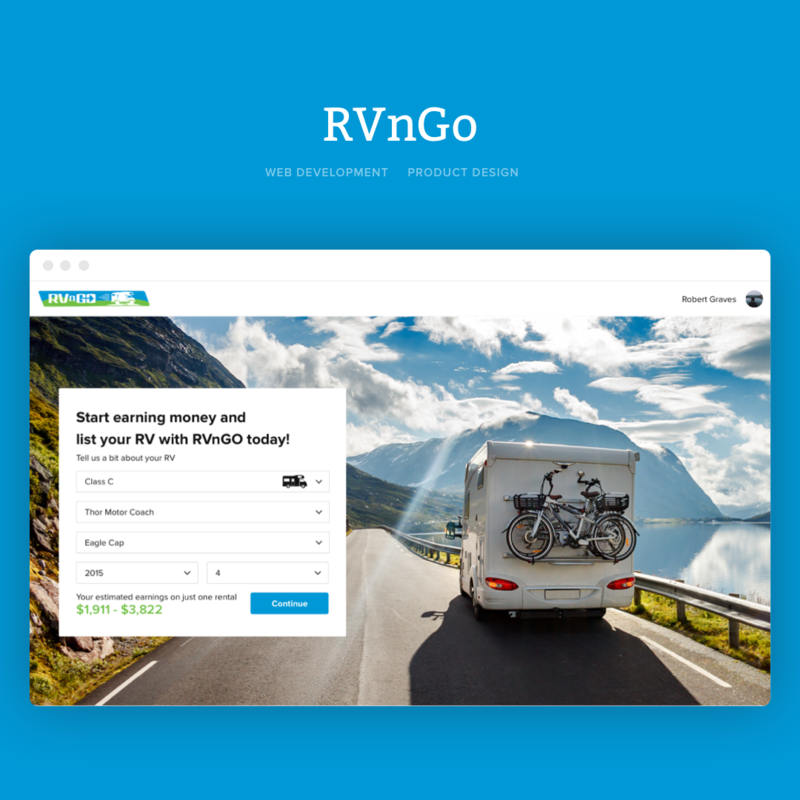 RVnGO is an America’s RV Rental Community Marketplace where RVers can share their passion for RVing, where they can buy, sell or rent RVs. 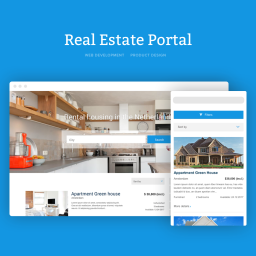 It’s a place where RVs can be listed for sale or for rent for FREE, and where enthusiasts can feed their passion and talk about RVing. An online platform to maintain your Jupyter notebooks and Conda environments. 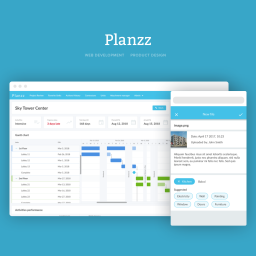 Construction site management system that helps a project manager to define the project structure, a contractor's responsibility for each activity and the list of activities to be done. Real estate portal which helps both real estate agencies to post/manage their properties online and tenants to rent a house.